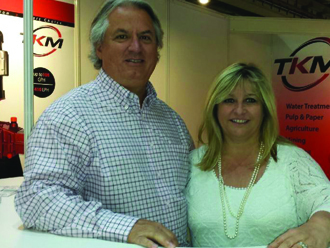 TKM Industries manufactures high-quality, custom-engineered metering pumps for the chemical, wastewater and mining industries, and is based in Marietta, Georgia. 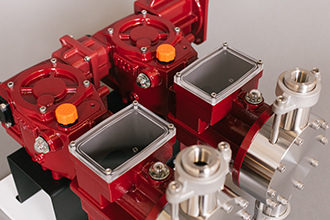 The pumps utilize a modular design using common components across the product line, providing the customer with a highly reliable product, low maintenance costs and extended pump longevity. TKM Pumps have been designed for specific applications with quick delivery and superior service reliability for the chemical, water, wastewater, oil & gas, mining, pulp & paper and agricultural industries. We'll be out and about during 2019 at various trade shows throughout the year. Check back here to see us at our next event. To find out more about our pumps, quality standards and performance data, please click here. Copyright © 2019 TKM Industries LLC. All Rights Reserved.